Anabe Gomes speaks to Tania MacPhee, co-founder of MacPhee’s for the wine enthusiast. Local wine appreciation is becoming more sophisticated, says Craig Macphee, director of Macphee’s, for the wine enthusiast, as consumers become more educated about wine, go to tasting and events and talk to retailers about what they are buying. 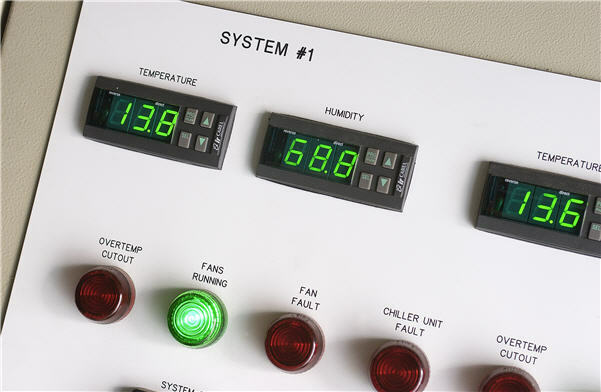 Climate control is essential to the health of your wine, says Justine Costigan. Don’t buy a wine fridge without reading this first. 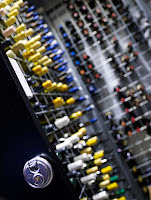 Buying a wine fridge is a relatively large investment, and you need to get it right the first time. I have seen too many people buy poorly, ultimately becoming disappointed and frustrated with their cabinet, something that can easily be avoided. French ingenuity created the most versatile and useful means of preserving and storing wine – the EuroCave range of wine cabinets and cellar conditioners.